Welcome to our new Turkish Desk! Colman Coyle is delighted to announce that our International Department is expanding with the launch of our new Turkish Desk! 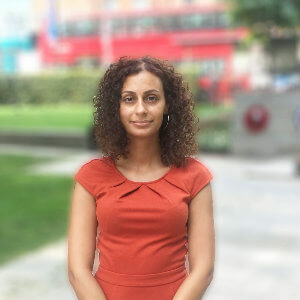 This desk is headed by Dilek Kamalak an English solicitor who is fluent in Turkish and has a broad range of international clients. 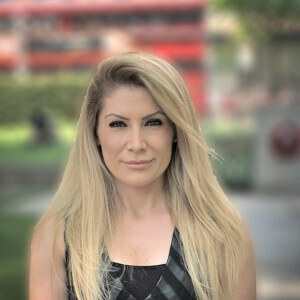 Dilek is well known in the industry and advises non-UK nationals on all aspects of property investment in the UK. In addition Dilek, in conjunction with our Company/Commercial and Litigation teams provide help to Turkish clients in relation to their business needs. Dilek Yazicioglu is another member of our Turkish Desk. Dilek is a Property Assistant with particular experience in all types of residential property. If you wish to view our International Department please click the link here for further information on our expertise.